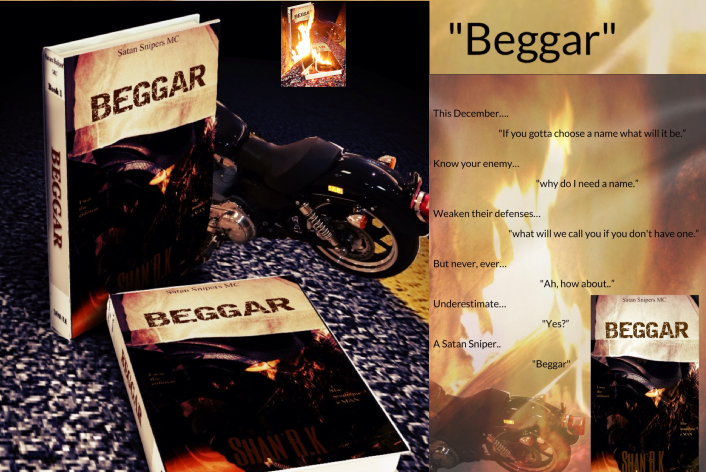 I will be posting the full description of Beggar, it’s the first book in the Satan Snipers MC. So tell me what you guys are thinking. Some comments and opinions would be great.